John is offering his talents as a freelance designer for our team. He earned a Bachelor of Fine Arts Degree with an emphasis in Graphic Design and a minor in Web Design from Webster University. 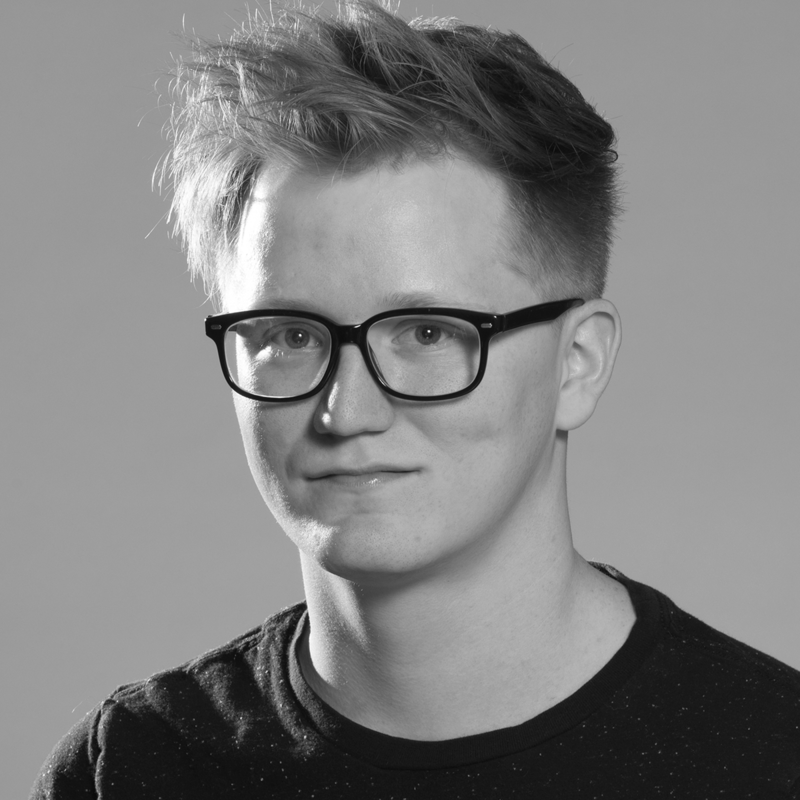 As a designer, John has a passion for branding, product design, packaging, and animation.